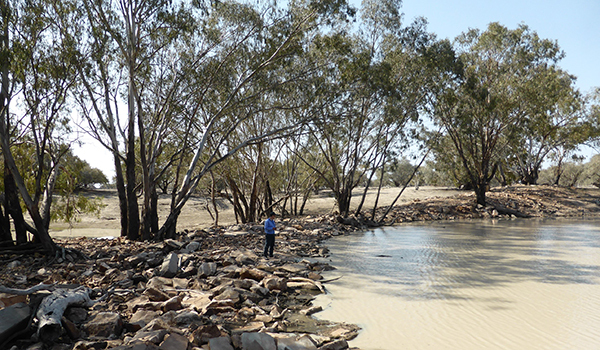 A Corowa landowner and a contractor were fined $15,000 and $7,500 after they pleaded guilty to unlawful works on a river system in Albury Local Court. The Natural Resources Access Regulator is establishing its reputation as firm but fair in its actions to ensure equitable access to water. 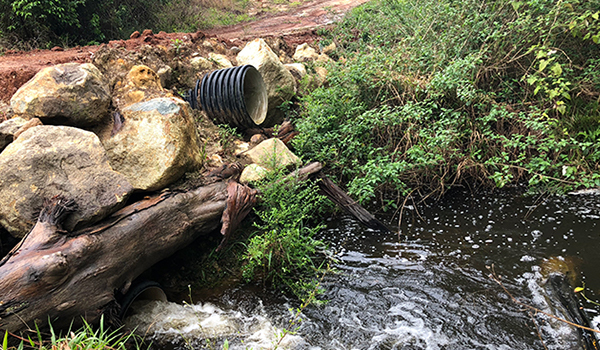 The Natural Resources Access Regulator has fined four landowners in October for illegal earthworks near NSW waterways and is keen to get the message out. The Natural Resources Access Regulator has commenced prosecution of a company for unlawful activities on waterfront land at Bundabah, near Tea Gardens. 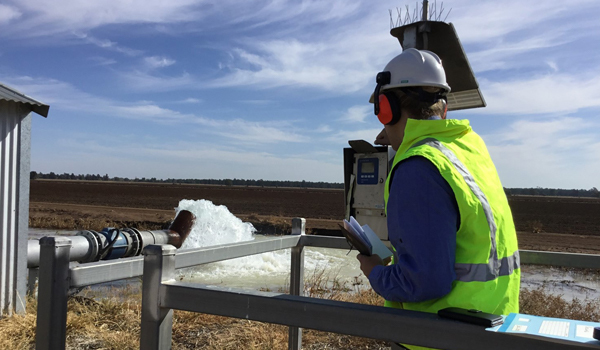 The NSW water regulator has sent a clear message to the community that lying to its investigators will not be tolerated, after a case heard at Walgett Local Court this week. The independent water regulator for NSW has hit the ground running, taking over 100 actions against land owners in its first 100 days of operation. 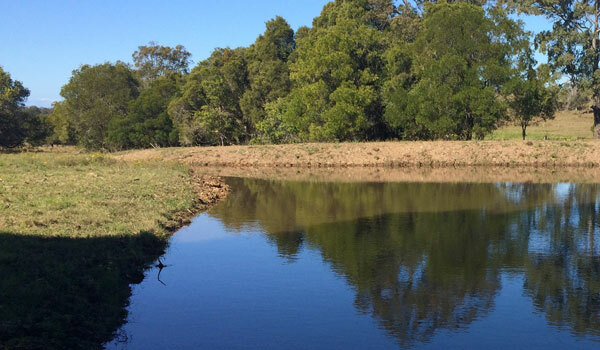 The Natural Resources Access Regulator has issued a number of charges in the north and south-west of NSW for various water offences allegedly committed.